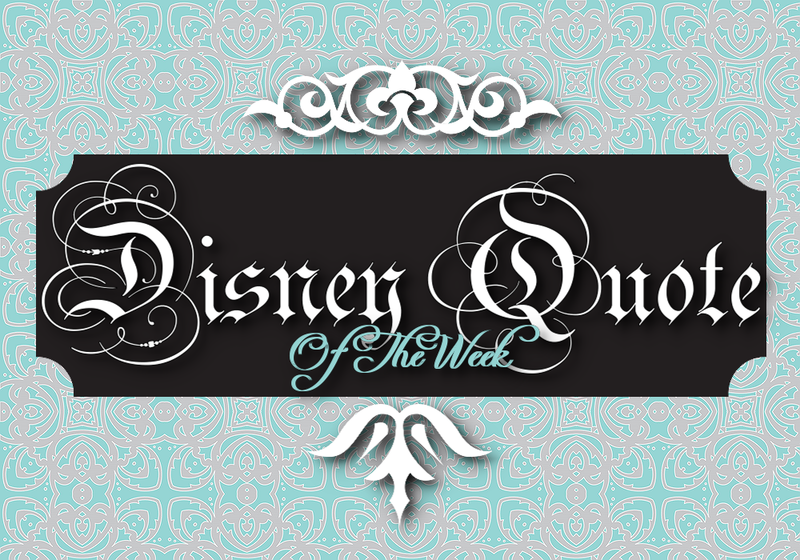 This year I will be sharing a Disney quote with you weekly. 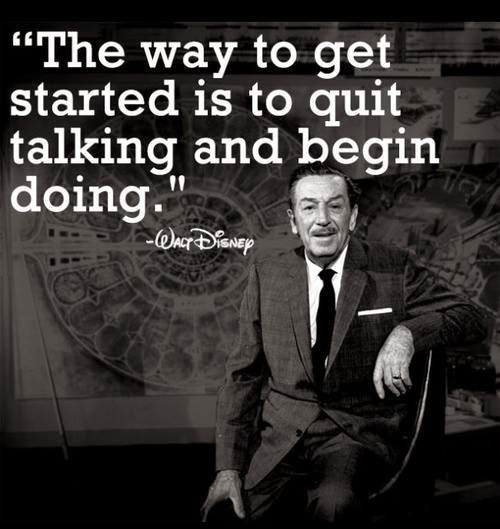 It may be a Walt quote or a Disney movie quote, just something that has inspired me in some way. I chose this weeks quote with the new year in mind. We always say "I'm going to start exercising" or "I am going to start training for a runDisney event" or "I'm going to learn to decorate cakes." Here is a reminder that talk is cheap, and so is research without action. I encourage you to follow Walt's advice, I did so by going to my first cake decorating class this week. And my sweet hubby just bought us a new treadmill so...I have to make myself start doing by actually using it. I hope you all have a Magical 2014 and all your Wishes Come True! !